Outdoor queueing, FastPass supply, and we respond to listener-provided sentences that end with question marks. Thanks for the questions and thanks for listening! We have verified that there are consistent times each day that Disney makes Flight of Passage Fastpasses available for use later that same day. 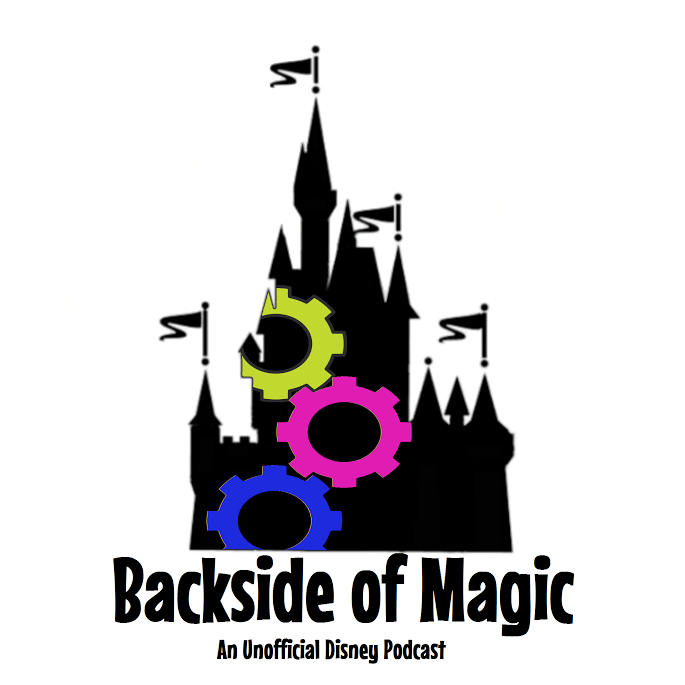 Plus: a contest, some follow up, and Jeremy talks through some stuff he found interesting during his recent trip to Walt Disney World. 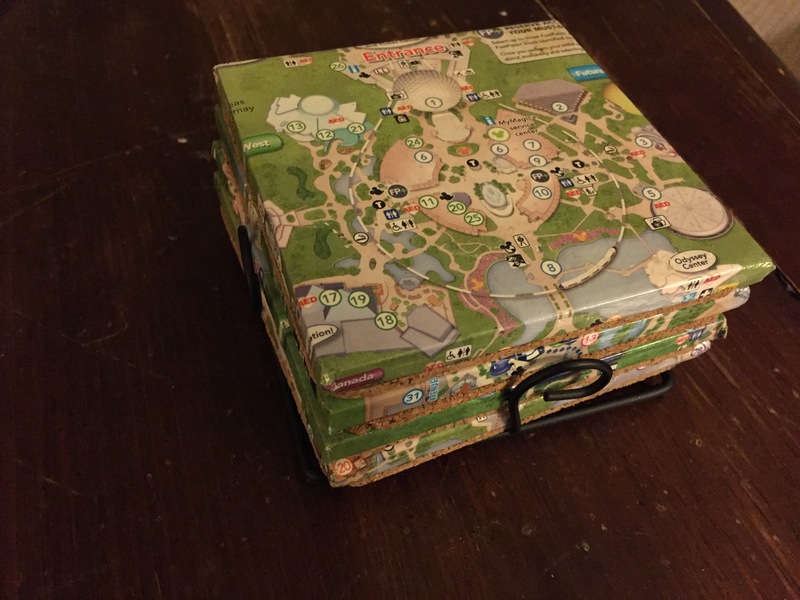 Ingredients: empty hotel rooms, Flight of Passage FP+ rule of thumb, DVC magical files, and dining plan gaming. Thanks for listening!